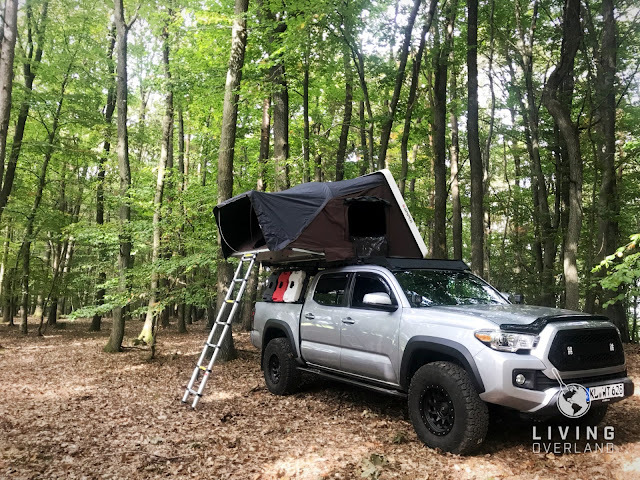 With the passing of another October, we have the passing of another Overland Expo East, with this one being the biggest yet. I found myself called to Asheville, North Carolina to attend Expo East 2017 as a member of the Change Your World Fund, Class of 2017. 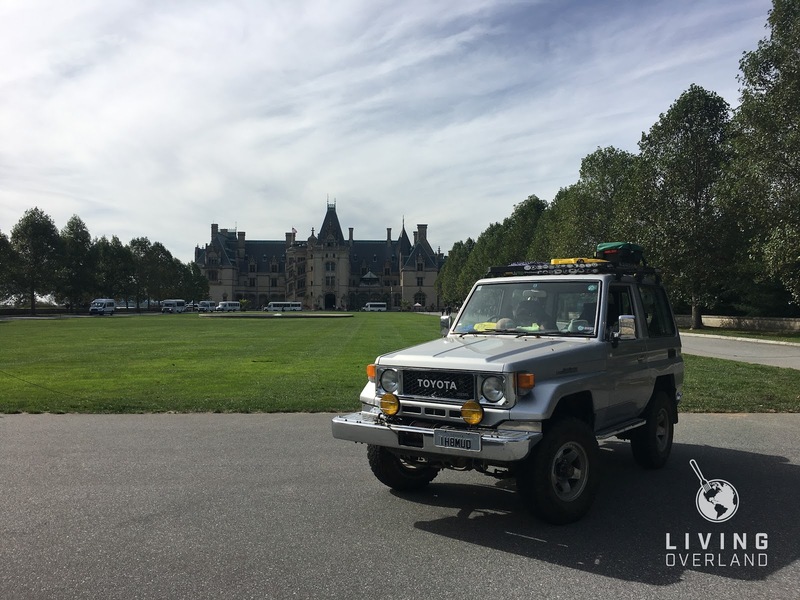 I happily packed Beastie, my 1986 BJ70 Toyota Land Cruiser, and found myself plodding along Interstate 70 bound East. 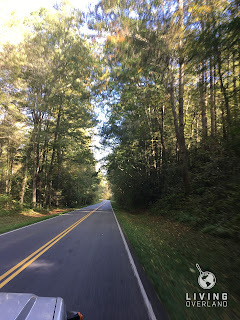 As we dropped in elevation, I found it easy to cruise above 55MPH which made the trek easy. I stopped in Oliver Springs, Tennessee the weekend prior to Expo for the annual Southeast 70 Series Meet Up. It was a classic meeting of Cruiser-heads, filled with great conversation and countless laughs, a theme for my entire trip, and a wonderful beginning to my time back east. After 1500 miles of asphalt it felt so good to get dirt under Beastie’s tires, even if it was just a mile to an impressive overlook in Windrock Park. 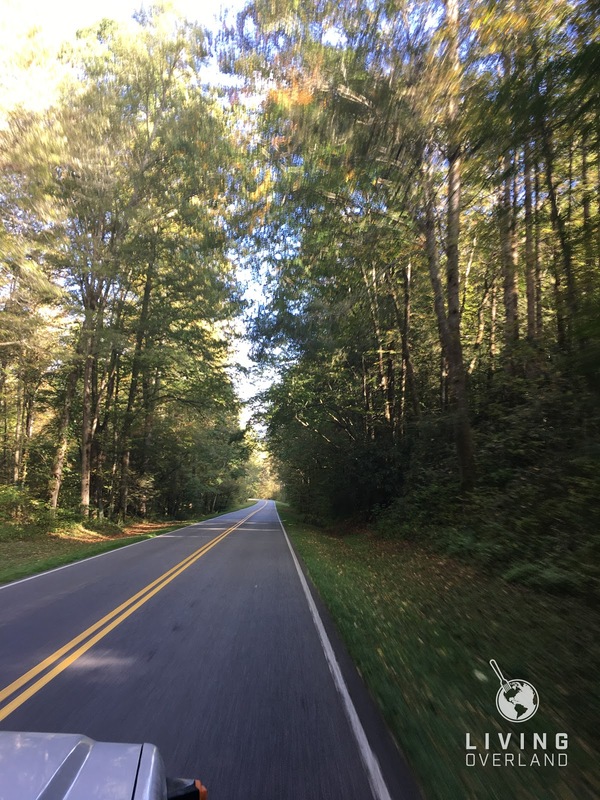 After my mellow morning, I started my meander to Asheville, beginning with Great Smoky Mountain National Park, which lead me to the famed Blue Ridge Parkway. The fall colors were just beginning to peak through the sea of green leaves which had yet to turn, if it was a week later I would have been greeted by prime fall colors, perhaps next year the timing will work out. My leisurely drive brought me to Asheville by late afternoon. I was met by a good friend and we went on to explore a bit of the brewery scene, beginning with The Wedge, an interesting brewery nestled along the French Broad River in the River Arts District. The next few days were filled with mellow mornings and afternoons spent on the Biltmore Estate property, the location of Overland Expo East, volunteering and helping with set up. I spent my evenings exploring further with my friend, and checking out the local culture and again, the beer scene. Burial standing out as one of my favorite stops. Photo by Candida Louis, an evening at Expo. Wednesday evening was no different. 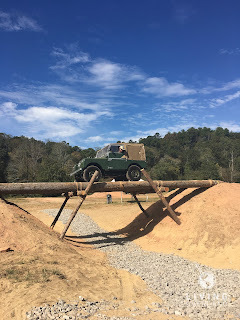 I found myself at the new Wedge location at the Foundation, but instead of just a mellow evening with my host, I was brought there by the Cool Ride Contest hosted by Overland Expo. If you have the opportunity to go to the Cool Ride Contest showing the evening before Expo opens…do it. It is a wonderful evening filled with great members of the community and rigs to match. Grab a beer, and wander between some of the most interesting builds you will find at Overland Expo. Thursday brought the arrival of vendors and attendees alike, and with this Expo begun to take shape. 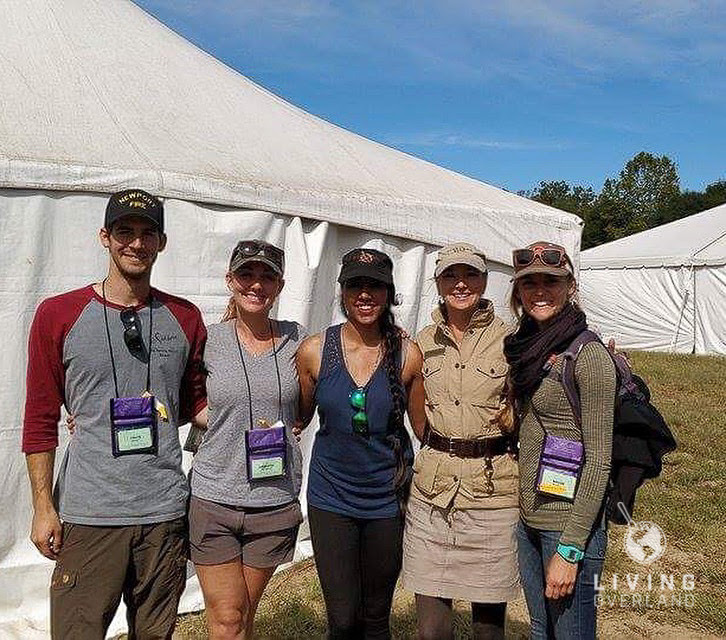 Being a Change Your World Fund recipient made this Expo a little different for me, instead of camping among those holding camping passes and Overland Expo Experience packages, I was set to camp with my fellow recipients behind headquarters among the crew and staff. Beyond Thursday my schedule was filled with classes and seminars I was required to attend in preparation for my Change Your World Fund expedition and eventual personal project. In years past I have attended two Overland Expo West’s and compared to my experiences at West I loved the intimacy East provides. I still love West for its grandeur and attendance numbers, but walking through East felt like walking among a bunch of close friends and folks who would eventually become close friends. Although I probably looked like a chicken with its head cut off with all the running around I was doing. I would not trade that for anything though. Following Overland Expo’s tagline “Get outfitted, get trained, get inspired—-get going”, Expo East for me was focused on the “get trained, get inspired” aspect. My days were filled with classes regarding overland or off-road travel, sponsorship, logistics for extended trips, planning sessions with my fellow Change Your World Fund classmates and a few panels I sat on myself. Not only was I inspired by many individuals at Expo but I hoped to also be an inspiration to others thinking about hitting the road and dirt. 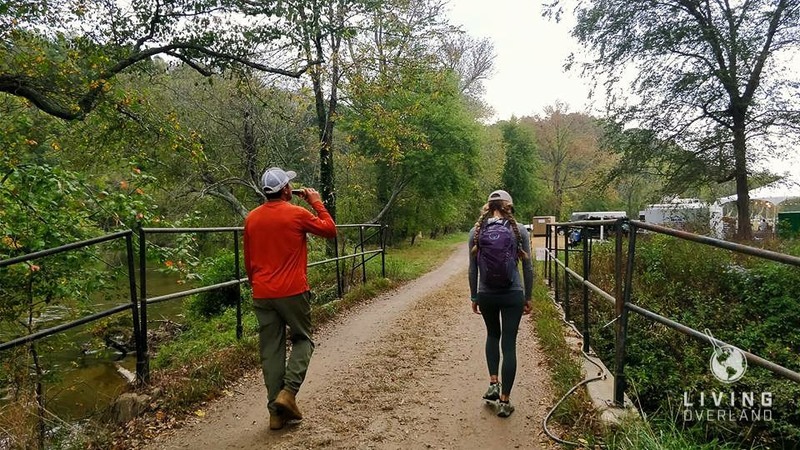 I connected with many women interested in traveling by themselves, just as I do: interested in life as a solo female traveler on the road. Graham Jackson measuring the angle. 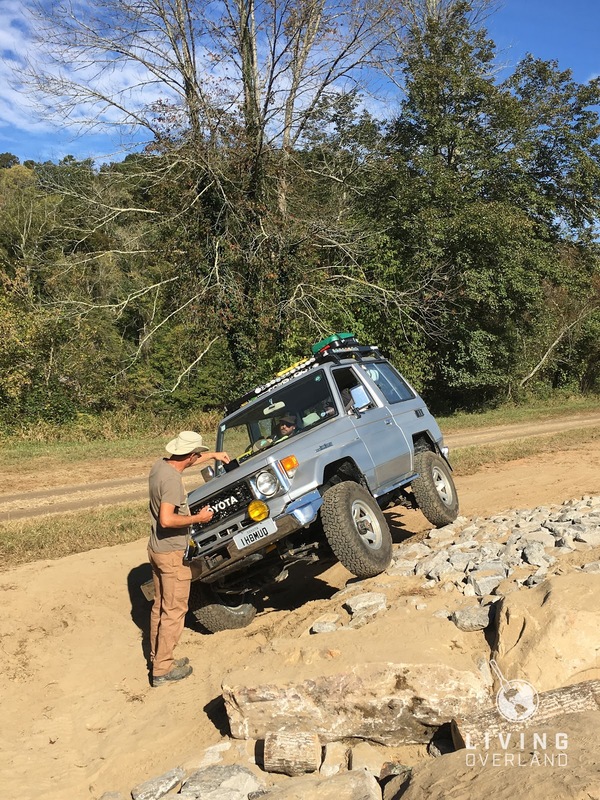 I spent time with the folks behind 7P 4x4 International, many of whom were former Camel Trophy competitors. I feel fortunate to have spent time with them, during which they helped me understand my vehicles limits and just how far they can be pushed. 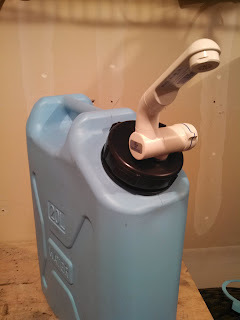 We went over left foot power braking, cross axeling and then an acceptable lean-angle without worrying about flopping. To me, the classes and hand on training are the gems of Expo. The vendor side of Expo is complementary to the training side. Once one obtains the skills and knowledge for overland travel, that is when the vendor side comes in. 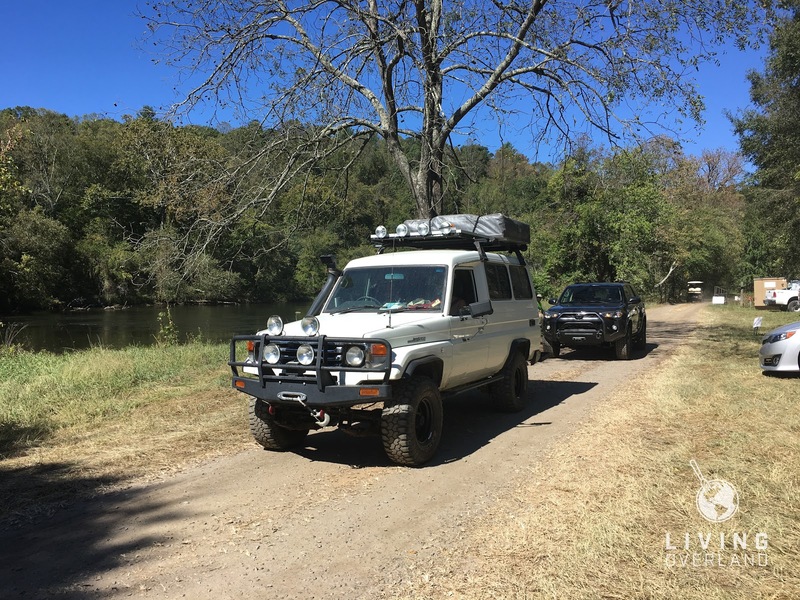 You can learn the skills and then buy the gear necessary for safe and comfortable overland travel at the same venue. Unfortunately, I did not have as much time as I had hoped to explore the vendor side, but I did manage to check out the Front Runner Outfitters, Dometic, Adventure Tool Company, and LTWK Handcrafted Knives booths. All of which provided great info and presented incredible gear. Change Your World Fund recipients with Rosanne Hanson. L-R,Travis Walcott, Samantha Fitzgerald, Candida Louis, Rosanne Hanson, Maggie McDermut. Aside from getting trained and inspired, Expo is all about the community. My evenings were filled with the kind of laughter that can only originate from gut-deep, the kind that has you crying from hearing the funniest jokes from close friends. I cannot talk this side of Expo up as much as it deserves. 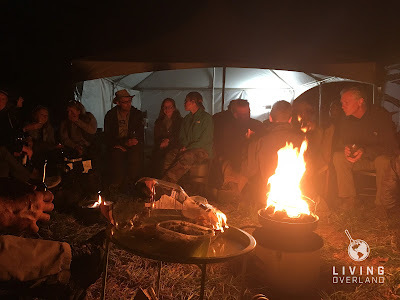 The community is what makes Overland Expo, Overland Expo. 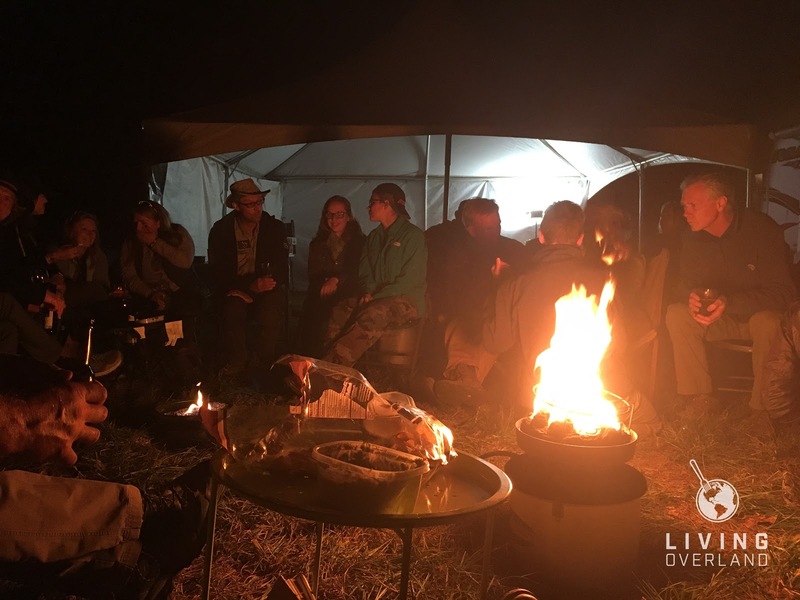 The people who find themselves driving halfway across the country are no different from those who are an hour away from home; everyone is coming together to share a common interest and share laughs, conversation, and knowledge. Everyone is there for each other. 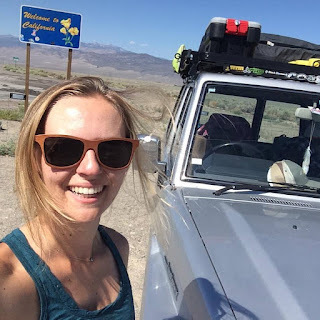 Maggie McDermut is Land Cruiser enthusiast and adventurer based in Boulder, CO. You can follow Maggie, and her travels, on Instagram. Great article. Keep writing about your travels with Beastie!